Founded in 1997, by Martin Curtin. 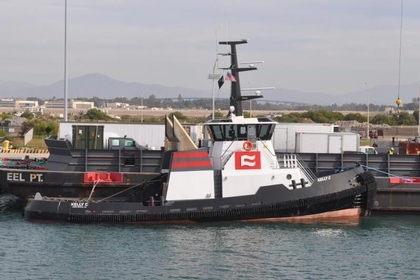 The Curtin Maritime Company is based in Long Beach, California. The company provides a wide array of services. Including harbor and assist towing services, barge chartering services, heavy lift services, and marine towing and salvage.